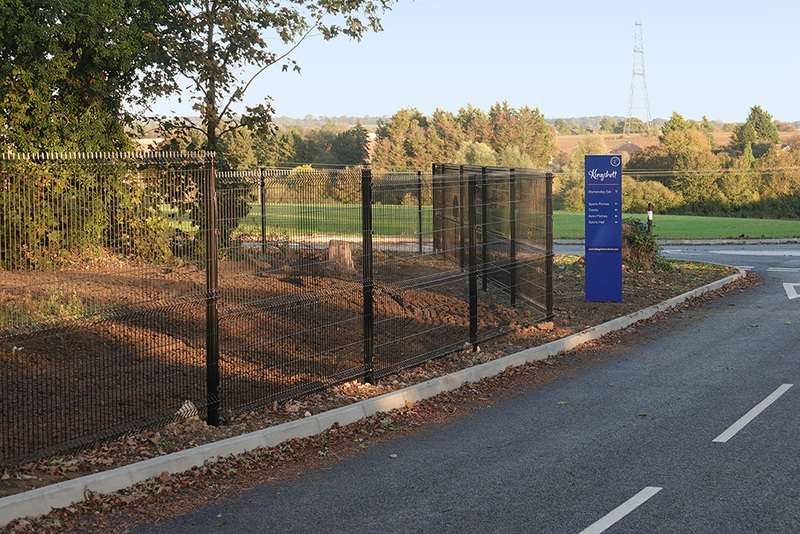 Harling’s Security Fencing is suitable for a wide variety of applications for schools, colleges and academies. 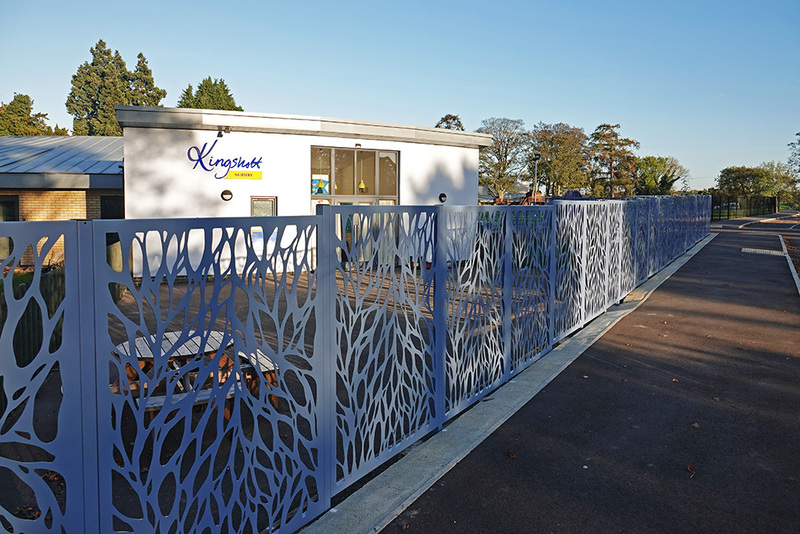 Our educational fencing range is designed to be aesthetically pleasing, while retaining the necessary strength and durability as everyone understands the importance of these factors in school and college environments. We have a wide range of security fencing styles and designs available – including mesh, palisade, paladin, bow top, plus bespoke systems and designs from our made to measure range, which can incorporate school or college logos and names. We can manufacture bespoke systems to suit any requirements – even if you have unusual shapes or styles that need to be incorporated. Like most of our products, our fences are available in a variety of heights. They can be supplied in a galvanised finish or coated to any standard colour. Our fencing is available with security, insurance and ROSPA ratings and specifications for additional security and peace of mind. Gates are available in any size to suit any fencing type.